Having solid relationships with your clients is important if you want to build a stable and successful business. However, the process of honing these relationships can be quite complex. This is where customer relationship management (CRM) systems come in. How are you keeping track of your customers? How are you scheduling your customers? How are you reminding your customers of appointments? 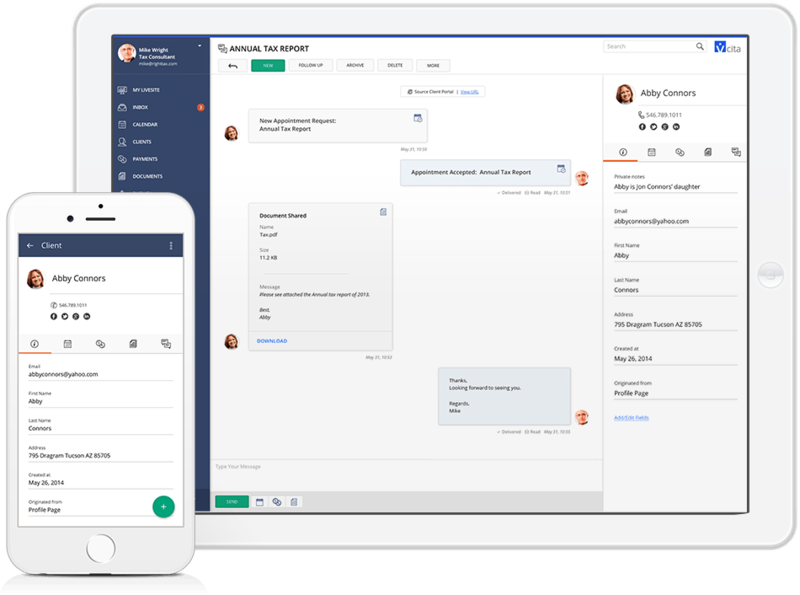 Can you automatically email and send a text to your customers about upcoming appointments? How are you following up with your customers right now? How are you responding to your potential customers that come to your website? Do you do any email or text marketing? Without a CRM system, it’s difficult to focus on the customer. If you aren’t using a CRM yet, then, it’s time to consider investing in one.